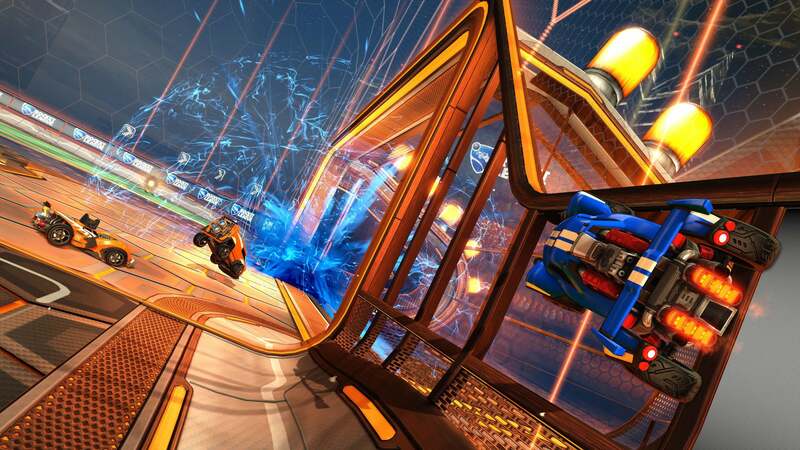 In the two years since Rocket League launched in July of 2015, our community has grown to an astounding 34 million players worldwide. 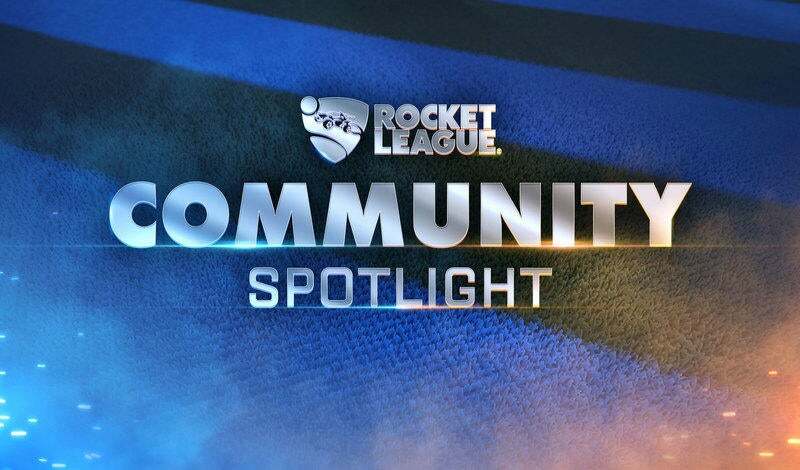 As our community grows larger still, so too does the need to ensure that Rocket League is a consistently-safe, harassment-free place where players of all ages and backgrounds can come together and execute the sweetest of aerial goals and backflip saves. The cornerstone of addressing in-game harassment is our 'Player Mute' and 'Report' systems, which can be accessed from the in-game menu mid-match. This week, we’re building on our Player Report system by adding a new layer of automation to the report-ban process. This automation, simply called the 'Language Ban' system, will automatically ban players from online matches when certain words -- racial slurs, for example -- are seen in reports filed by our players. While we have an initial list of over 20 words and variants, this list (which we will not be making public) will continue to evolve over time, and include words and phrases from multiple languages. 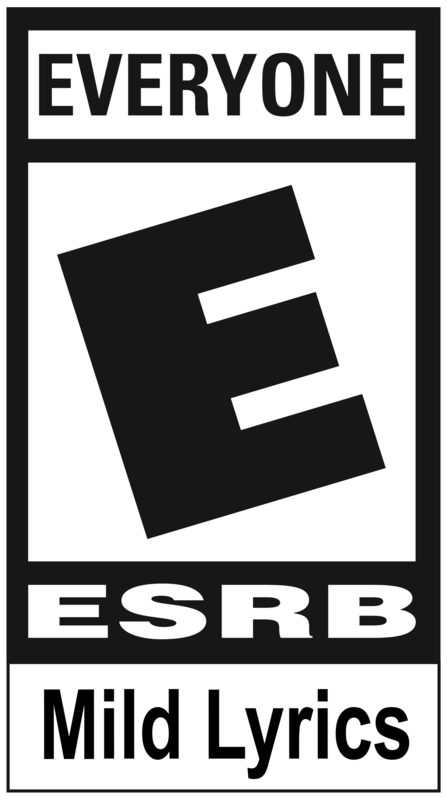 Each word has its own threshold, and once a threshold for any word has been reached, that player will be automatically subject to a ban. These bans will typically start at 24 hours, then escalate to 72 hours, one week, and finally, a permanent ban. Of the thousands of reports we receive every day, the majority are tied to in-game abuse and harassment -- typically in the form of abusive language. This new Language Ban system will help us address reports quickly and precisely while we also continue our usual monitoring of Reddit and other social channels for feedback. Just as we did at the of Competitive Season 3, we have also denied Season 4 Rewards to several hundreds of players at the end of Competitive Season 4. When the Reward Trails were issued last month, players who were found abusing the matchmaking system to increase their rank (such as gaming the system to force a win or a loss, etc), were not rewarded for their actions. 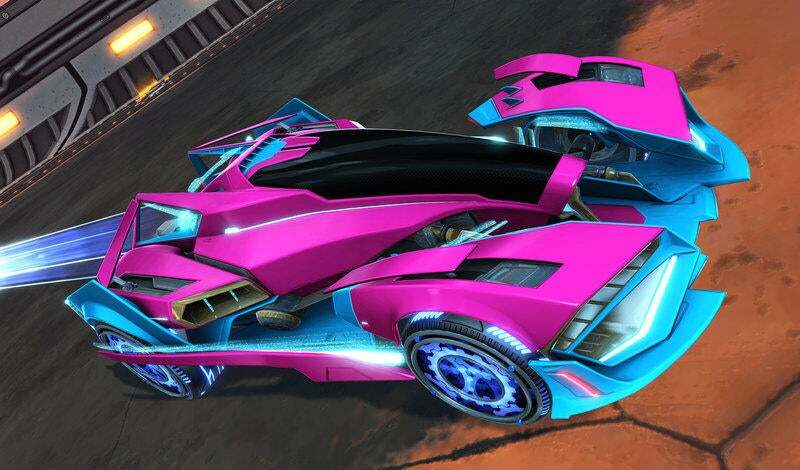 Any player caught in this net who would like to submit an appeal can reach out to our support team at support.rocketleague.com, or via @RL_Support on Twitter. We will continue to monitor match results and matchmaking abuse throughout Competitive Season 5.